It's now official, the latest generation of Android OS which was code named "Android P" has now been officially announced as Android Pie. 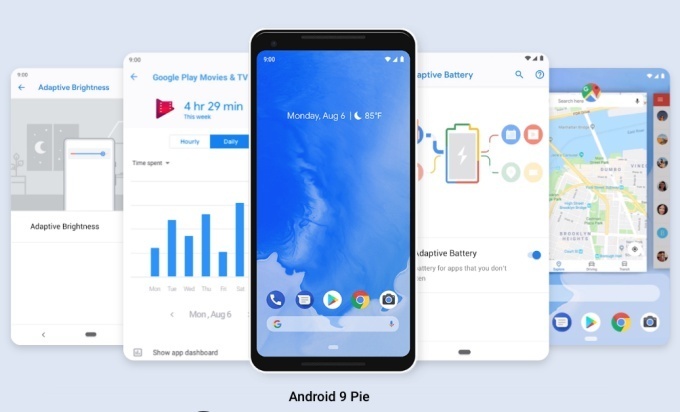 The stable Android Pie update has already started rolling out to Pixel and essential smartphones. 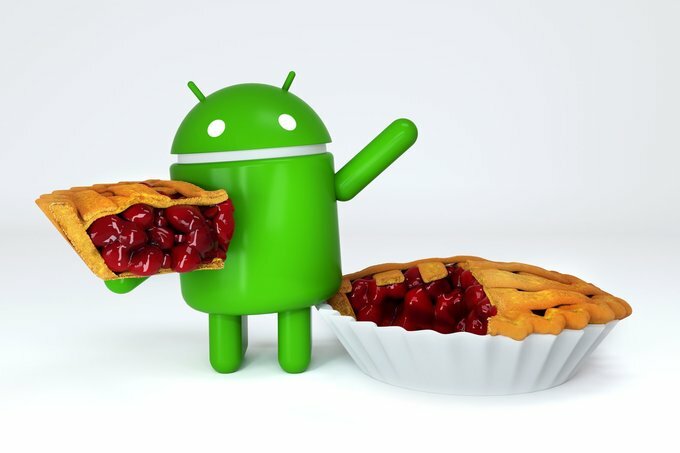 Other third party smartphones that participated in the official Android Pie beta program will also receive the update before the end of the year. The list of smartphones expected to receive the Android Pie update soon are Sony’s Xperia XZ2, the Xiaomi Mi Mix 2S, Nokia 7 Plus, Oppo R15 Pro, Vivo X21 and OnePlus 6. Eligible Android One devices are also expected to receive the update before the end of the year. Devices that participated in the Beta program from Sony Mobile, Xiaomi, HMD Global, Oppo, Vivo, OnePlus, and Essential, as well as all qualifying Android One devices, will receive this update by the end of this fall! We are also working with a number of other partners to launch or upgrade devices to Android 9 this year. Just like older Android OS version, the new Android 9 Pie also comes with a couple of newly added features, one of which is the AI powered adaptive battery and Adaptive brightness for better battery life. Another major highlight of the new Android 9 Pie is the Digital Wellbeing Package which is targeted at limiting the time you spend on your phone. It comes with set of tools which lets you individually create timer on your phone Apps. It is also packed with a new Do Not Disturb mode, a Wind Down function, and a Dashboard for controlling everything. Aside from the devices and brands mentioned above, Google is also working with a few other unmentioned brands to make sure the update gets to as many devices as soon as possible. If you happen to be a Pixel or essential phone user, then you already should have received the OTA update.